Check out our selection of Browning BL-22 parts and the schematic today.  Whether you are looking to start a restoration or just make a quick repair, Numrich has the Browning BL-22 parts that you need and the experience that you would expect from a leader in the parts industry. Shop now!